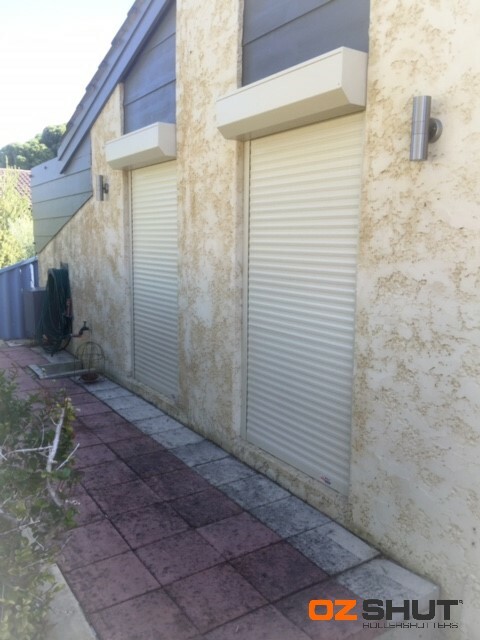 We would like to let you know just how happy we are that we chose your company for Roller Shutters. Your service has been nothing short of excellent. We would like to thank your staff for the courteous and professional way in which they all completed the installation. The shutters have delivered all that your sales staff promised they would! The noise reduction meant that we slept right through the recent big storm!! The room is definitely warmer and we are able to sleep more soundly with the knowledge we have added security to our home. Once again, many thanks and we wish your business continued success.